So you got yourself a new and shiny OnePlus 6T. Well, it’s now time to complete the package with accessories that will help you enjoy your phone to the fullest. Like for example, you should invest in getting a good pair of headphones. 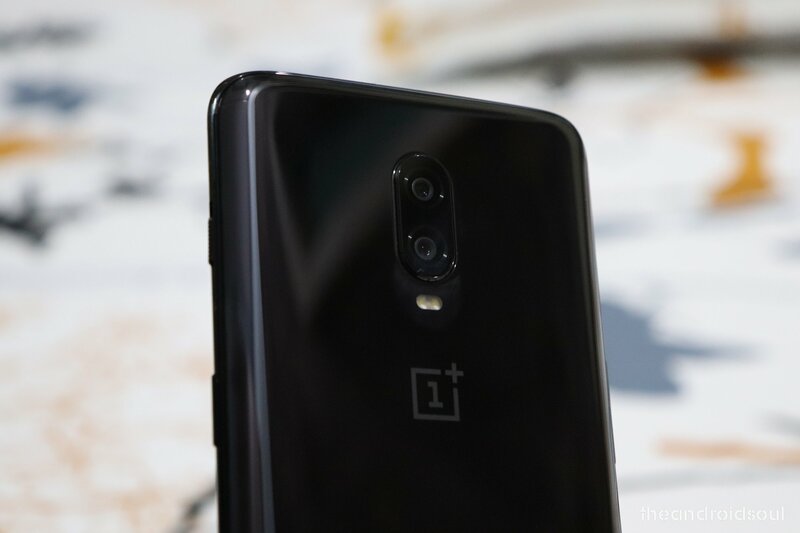 However, the OnePlus 6T is the first smartphone from the company to come sans a 3.5mm headphone jack. Luckily, the phone comes with a USB Type-C to headphone jack adapter in the box. Also, OnePlus has launched its own wireless earbuds option, and there’s also an excellent choice when it comes to third-party Bluetooth wireless headphone. Below you’ll find out top picks or wireless earphones for the OnePlus 6T. OnePlus is known for supporting its phones with some excellent accessories. 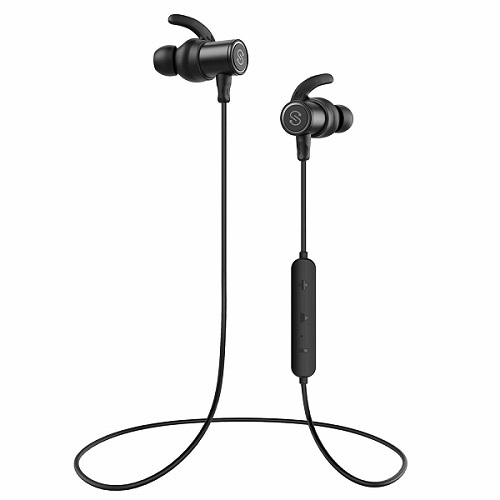 Case in point the OnePlus 6T got the OnePlus Bullets wireless earbuds. Featuring a comfortable neckband and magnetic earbud housing, the OnePlus Bullets deliver great audio quality and OK battery life. You can get up to 5 hours of listening time on a quick 10-minute charge. A full charge will offer 8 hours of listening. The Bullets also offer Google Assistant and AptX codec support (the superior Bluetooth format). The audio accessories are available in Black or Red. 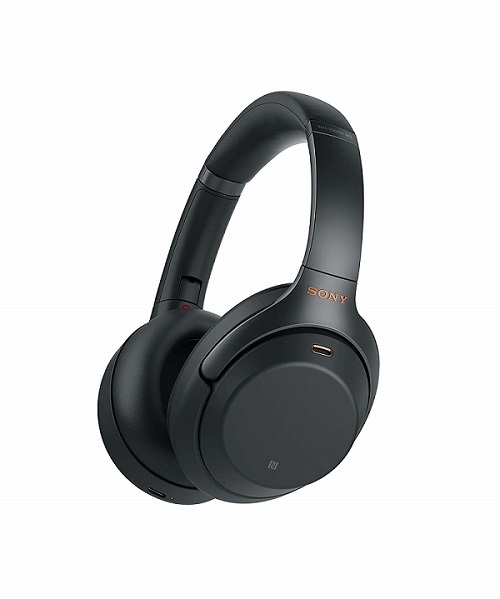 Very highly rated by customers at Amazon, the Sony WH1000XM3 can offer premium sound quality thanks to the embedded 40mm Liquid Crystal Polymer drivers. 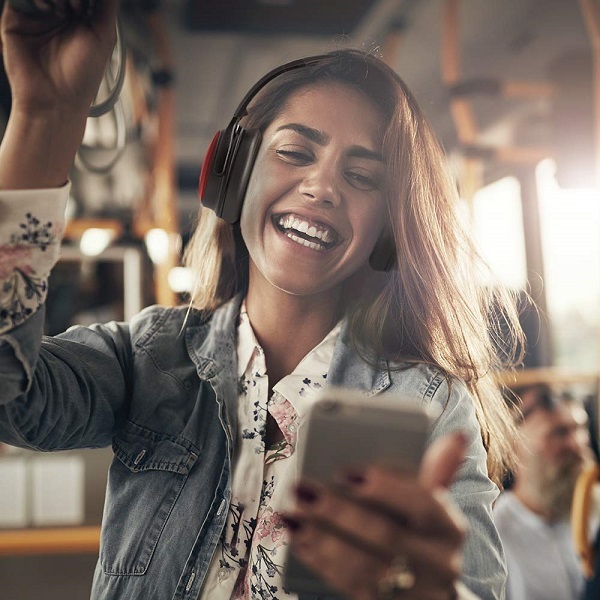 The device also offers one of best noise cancellation experiences out there with Quick Attention mode for engaging in conversation without taking the headphones off. 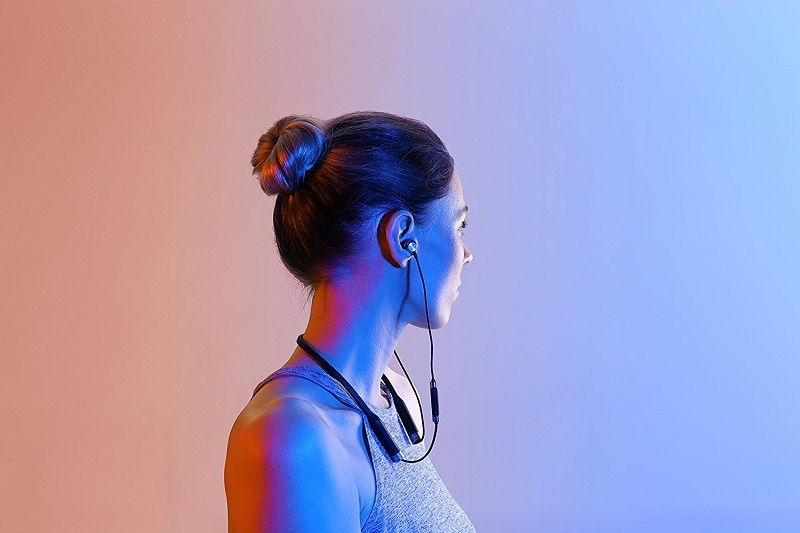 The headphones offer LDAC and AptX HD compatibility and also include the Google Assistant and touch sensor controls. Compared to the OnePlus Bullets, the Sony WH1000XM3 can offer a whopping 30-hour battery life with rapid charging. But the price is a lot higher too. Get it in Black or Silver. Looking for over-the-ear headphones that are a bit more affordable? 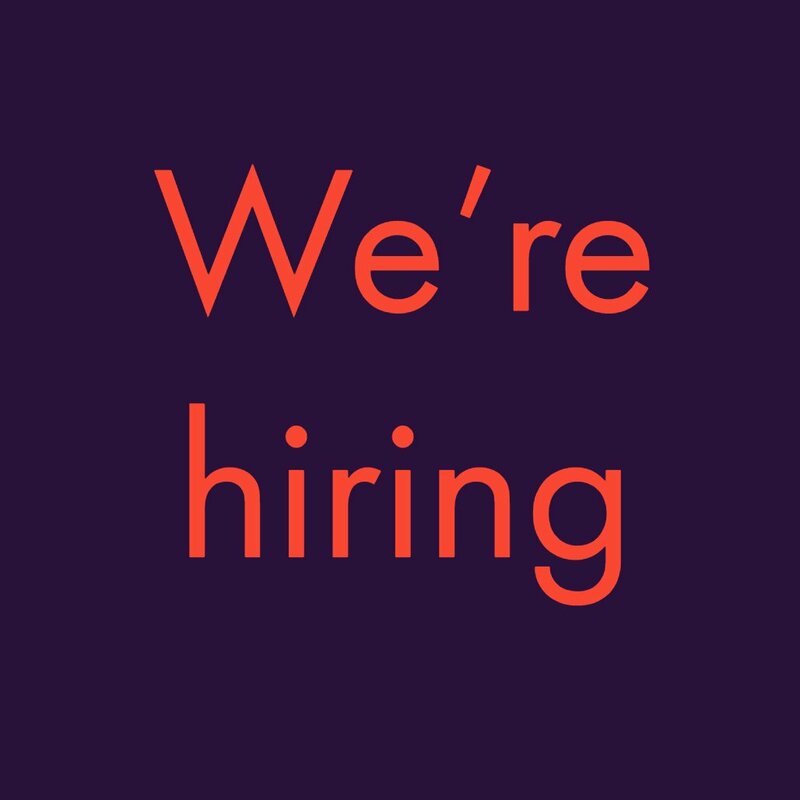 Well, then you might want to take a look at the Jabra Move. Made of durable stainless steel and dirt resistant fabric, these headphones feature 40mm dynamic drivers. You won’t get AptX here, but there Jabra Move support up to 8 hours of music playback and come in a variety of color options. And then there’s the price, which is quite wallet friends. Get them in Black, Blue, Gold or Red. Another affordable on-ear option comes from Audio-Technica. Featuring a stylish and solid build, the headphones offer up to 30 hours of playtime, which is quite impressive at this price. The newly designed 40mm drivers promise rich, full-range sound reproduction with powerful and detailed bass. There’s also support for AptX and AAC codecs and NFC functionality for pairing with NFC-compatible Bluetooth wireless devices. Comes in Black or White. Greatly appreciated by customers on Amazon, the TaoTronics headphones are a nice pair of budget wireless headphones with excellent noise cancellation. With a generous battery life of 30 hours and dual large-aperture 40mm drivers for aggressive bass, the headphones are some of the best you can get on a budget. Available in Black, Blue, Pink or Red. Prefer the in-ear setup? Then you might want to consider the Jaybird Tarah. They come with full waterproof IPX7 certification, so they are perfect for workouts or being used in the rain. The earbuds are also capable of delivering premium sound with custom EQ via the Jaybird app. The accessories offer up to 6 hours of play time, but also have support for fast-charging which gives you a full hour of music on a single 10-minute charge. Available in Black/Flash or Nimbus Gray/Jade. The RHA MA650 are also a great choice when it comes to wireless earbuds. The audio listening device can easily connect to your OnePlus 6T via NFC and it’s equipped with Bluetooth 4.1, AptX & AAC for superior audio quality. 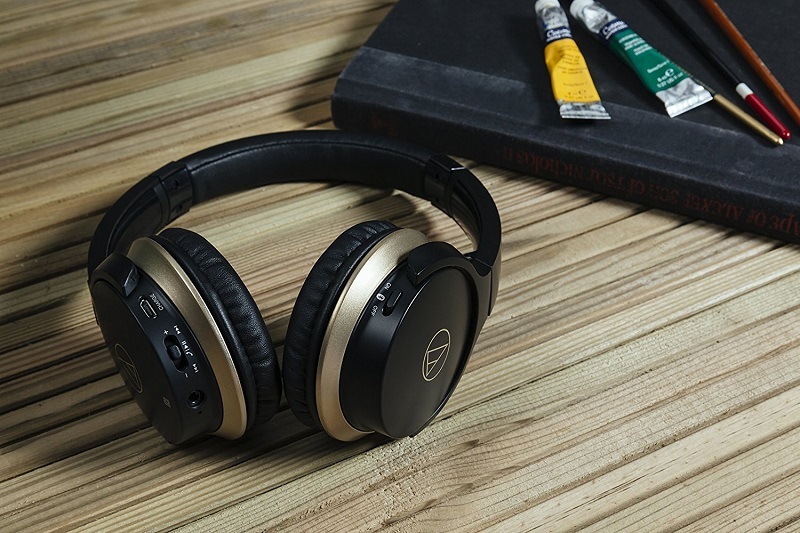 The RHA MA650 supports up to 12 hours of music playback and also offers Google Assistant controls. 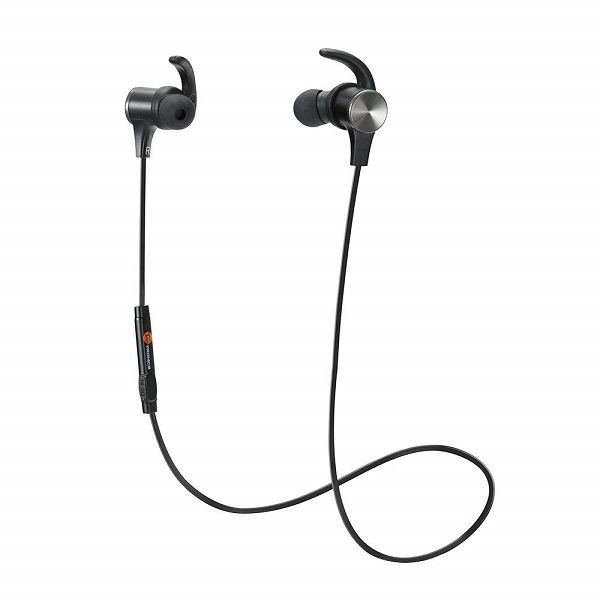 It’s IPX4 rated for sweat-proof and water resistance, so it’s also a good fit for gym goers. The product ships with a 3-year warranty. It’s available in Black or White. What if you’re looking for some true wireless earbuds? 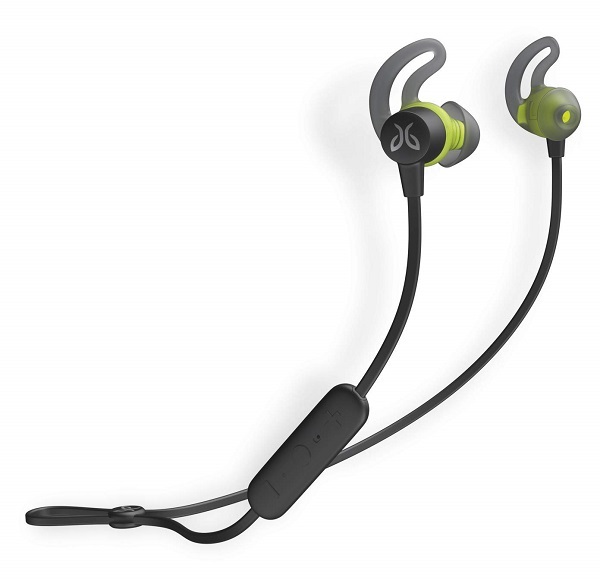 Then you might want to check the Jabra Elite Active 65t. The product has a wireless range of up to 33ft and can provide up to 5 hours of playtime. The Elite Active are also a great fit for those who are looking to track workout performance. The buds can do that thanks to an integrated motion sensor. But the Elite Active’s main purpose is to deliver great audio and they do. You also get great noise isolation and a tight fit, so you can be sure they won’t fall out. Moreover, they are IP55 dust and water resistant, and compatible with both Alexa and the Google Assistant. How about a more budget alternative? Well, consider getting the SoundPEATS wireless earbuds. 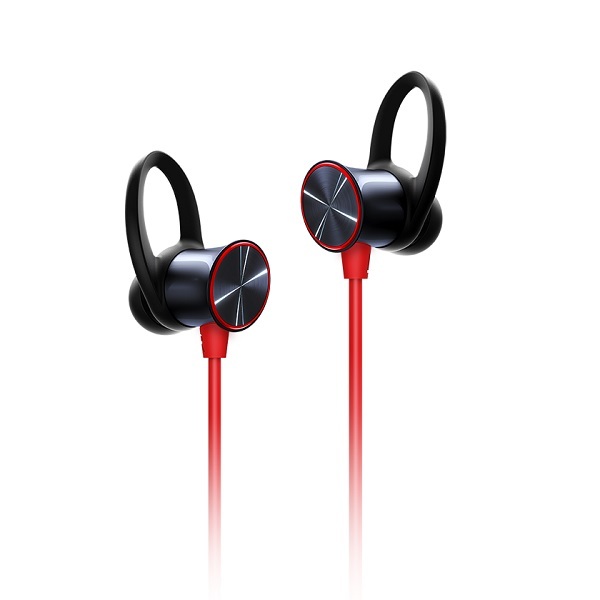 Although they are very cheap, they do have AptX and can offer up to 7 hours of music time. 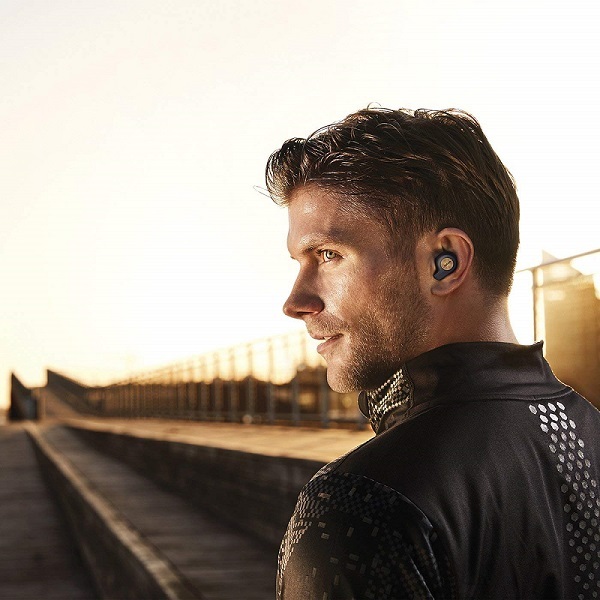 Built for an active lifestyle, the buds are rated IPX4 and boast an ergonomic, adjustable design that makes them perfect for activities like jogging, cycling or any other outdoor sports. The product comes with an in-line mic and volume controls to allow users to quickly set the volume or answer calls. The SoundPEATS are available in a multitude of colors including Black, White, Red, Blue or New White. Another budget alternative for those who want to give the whole wireless audio experience a try. Highly rated on Amazon, the TaoTronics work with Bluetooth 4.2 technology and can pair easily and fast with any smartphones/tablets you might be having around. AptX codec is also on board for high-quality sound that will be playing for up to 6-8 hours on a single charge. What’s more, you also get cVc 6.0 Noise Cancelling Microphone for reduced outside noise. Get it in Black, Blue, Green, Pink or Red. Which of the headphones and earbuds we listed above do you think would be a perfect match for your OnePlus 6T?